When that did not work, B-list Hollywood celebrities mobilized, with television and radio commercials, to shame electors in Trump-won states into not voting for the president-elect during the official Electoral College balloting in December 2016. Their idea was that select morally superior electors should reject their constitutional directives and throw the election into the House of Representatives where even more morally superior NeverTrump Republicans might join with even much more morally superior Democrats to find the perfect morally superior NeverTrump alternative. When that did not work, more than 60 Democratic House members voted to bring up Trump’s impeachment for vote. Trump had only been in office a few weeks. 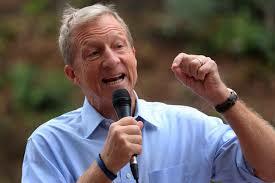 Then San Francisco billionaire Tom Steyer toured the country and lavished millions on advertisements demanding Trump’s removal by impeachment—and was sorely disappointed when he discovered that billion-dollar-fueled virtue-signaling proved utterly bankrupt virtue-signaling. When that did not work, celebrities and politicians hit social media and the airwaves to so demonize Trump that culturally it would become taboo even to voice prior support for the elected president. Their chief tool was a strange new sort of presidential assassination chic, as Madonna, David Crosby, Robert de Niro, Johnny Depp, Snoop Dogg, Peter Fonda, Kathy Griffin, and a host of others linguistically vied with one another in finding the most appropriately violent end of Trump—blowing him up, burning him up, beating him up, shooting him up, caging him up, or decapitating him. 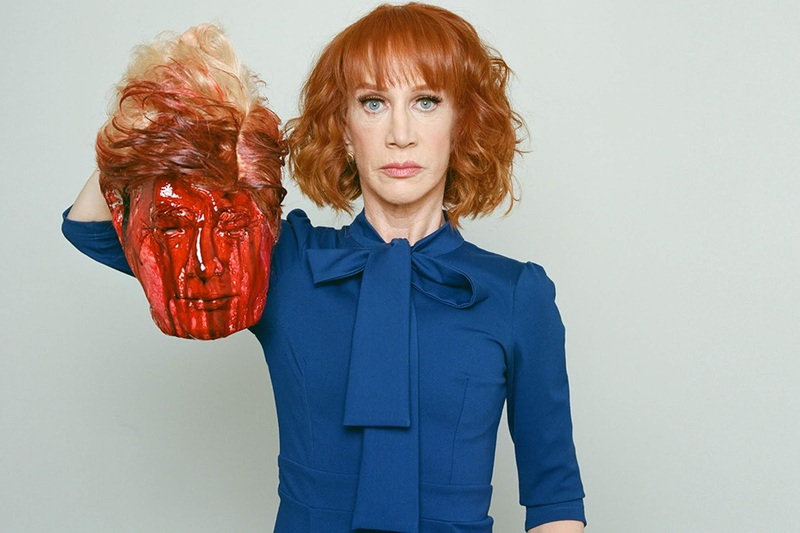 Apparently, the aim—aside from careerist chest-thumping among the entertainment elite—was to lower the bar of Trump disparagement and insidiously delegitimize his presidency. 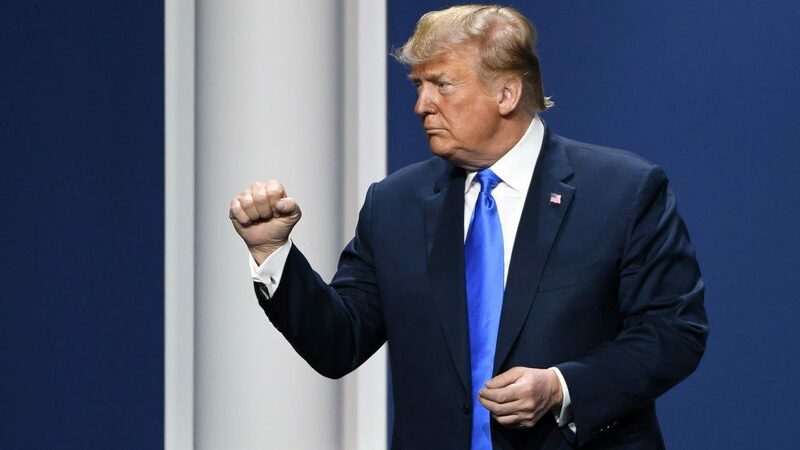 When that did not work, during the president’s first year in office, the Democrats and the media at various times sought to invoke the 25th Amendment, claiming Trump was so mentally or physically impaired that he was not able to carry out the duties of president. 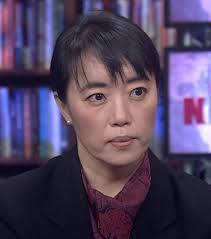 At one point, congressional Democrats called Yale University psychiatrist Dr. Bandy X. Lee to testify that Trump was unfit to continue. In fact, to prove her credentials, Lee edited The Dangerous Case of Donald Trump that offered arguments from 27 psychiatrists and other mental health experts. In May 2017, acting FBI Director Andrew McCabe and Deputy Attorney General Rod Rosenstein met secretly in efforts to poll Trump cabinet members to discover whether they could find a majority to remove Trump from office—again on grounds that he was mentally unbalanced. 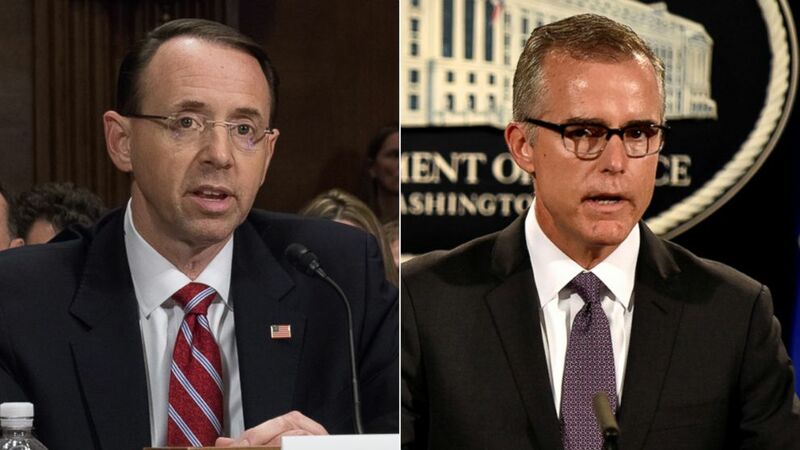 According to McCabe (Right), Rosenstein (Left) offered to wear a wire, in some sort of bizarre comic coup attempt to catch Trump off-guard in a confidential conversation. When that did not work, 200 congressional Democrats in late 2018 sued in federal court to remove President Trump, claiming he had violated the esoteric Emoluments Clause of the Constitution that forbids federal officials from taking gifts, jobs, and titles from foreign governments. They alleged Trump’s presidency has enhanced his overseas real estate holdings and interests. Yet, according to some sources, the various Trump companies have lost some $1 billion in value after he took office—to the delight of the same critics who swore he has profited enormously as president. When that did not work, the ongoing “Resistance” both covertly and overtly sought ways to retard or destroy the Trump presidency—often by leaking presidential memos, conversations, and phone calls. An anonymous op-ed published in the New York Times on September 15, 2018 boasted of a plan of resistance to his governance and initiatives from those in the administrative state from inside the Trump Administration, most of them allegedly establishment Republicans. 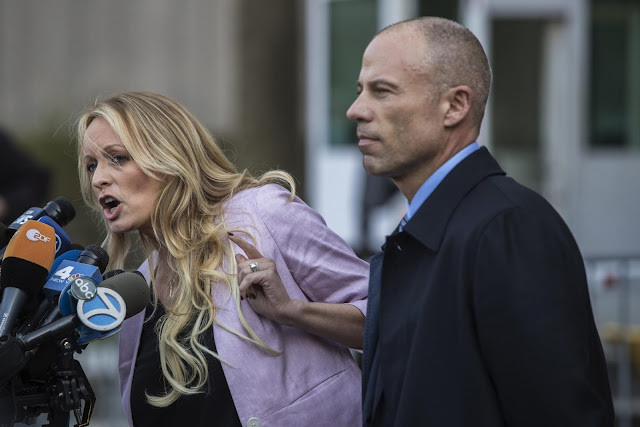 When that did not work, progressive heartthrob lawyer and now indicted Michael Avenatti reintroduced pornographic film star Stormy Daniels to the public. He claimed that Daniels had somehow been tricked into signing a supposedly improper and now invalid non-disclosure agreement not to talk about an alleged sexual encounter of a decade earlier with private citizen Trump in an exchange for a payment of $135,000. Allegedly, Trump’s acquiescence to Daniels’ veritable blackmail demands had now impaired her own opportunities of further profiting to a far greater degree from the past alleged tryst with a now President Trump. Until his recent indictment for a number of felonies, Avenatti himself had translated his work with Daniels into media celebrity-hood, appearing over 100 times on cable news shows to damn Trump, predict his impeachment, and prep his promised 2020 presidential run against Trump. When that did not work, federal law enforcement officials stormed the offices of Trump lawyer Michael Cohen, in search of incriminating materials. 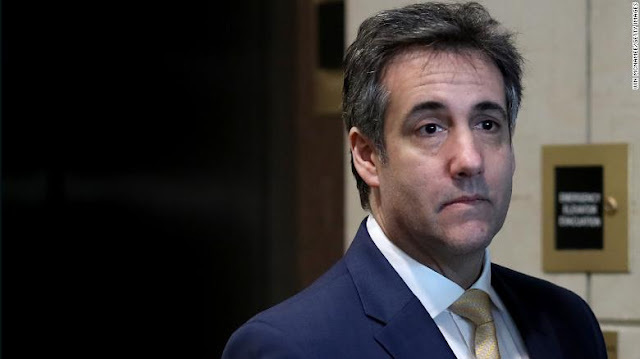 Cohen quickly was leveraged by federal attorneys, flipped, and offered anti-Trump testimonies and documents in exchange for leniency. He produced stealth tapes of private conversations with his own client Trump—and shortly afterward was disbarred by the New York State Supreme Court for pleading guilty to a series of felonies. Rosenstein then appointed Robert Mueller as special counsel—in a series of events prompted by none other than fired James Comey, who admitted that he illegally leaked confidential, if not some classified, presidential memos to create the conditions necessary for such a special appointment. 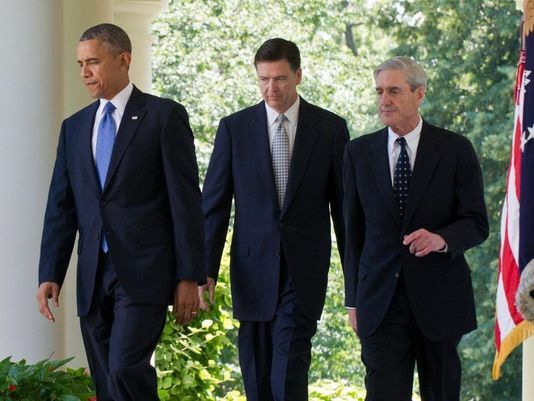 Mueller’s subsequent media darling attorneys—praised as the “dream team,” “all-stars,” “army,” “untouchables,” and “hunter-killer team”—of mostly Democratic partisans, some Clinton donors, and a few who had defended either the Clinton Foundation or Clinton aides then spent 22 months, and between $30-40 million trying to build a case. In the end, they leveraged mostly minor Trump satellites on process crimes, misleading testimonies, or past business deals in hopes of finding collusionary guilt. 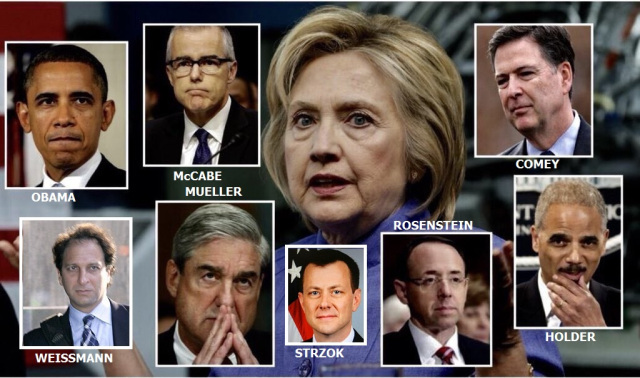 Leaking was a Mueller team trademark as each week the collusionary media announced another “bombshell” or “noose tightening” around the neck of Donald Trump—or mysteriously showed up at the home of the next Mueller victim, to wait for the arrival of SWAT teams to swoop into make an arrest. 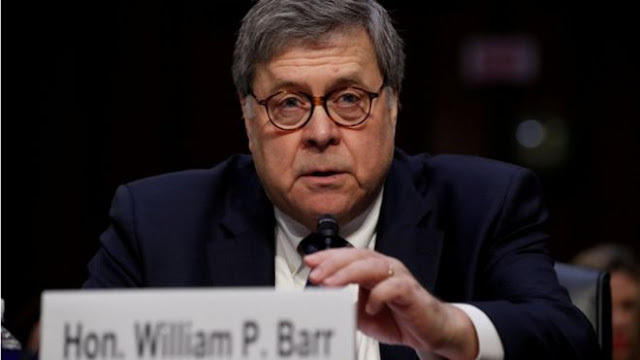 When that did not work, congressional committees and the left-wing mob next went after William Barr, Trump’s “hand-picked” attorney general (are not all AGs “hand-picked” by the president?). Barr’s crime was that he had followed the law to the letter. Is it now permissible in 2020 for Trump’s FBI director to insert an informant into the campaign of the Democratic presidential nominee? If Joe Biden is the 2020 nominee, will the Trump Justice Department seek FISA warrants to monitor the communications of Biden’s campaign team—in worries that Biden son’s business practices in the Ukraine had earlier compromised Biden who had intervened on his behalf by threatening to cut off aid to Ukraine? Will they investigate Biden’s propensity to hug and kiss under-aged girls? Will Trump’s CIA director contact foreign nationals to aid in spying on Biden’s aides? Will National Security Advisor John Bolton request that the names of surveilled Biden campaign officials become unmasked as a way of having them leaked to the media? Will Trump hire a British ex-spy to gather together rumors and gossip about Biden’s previous overseas trips and foreign contacts, especially in the Ukraine, and then see them seeded among the Trump CIA, FBI, Justice Department, and State Department? Is that the sort of country we have now? Not now. The left believes that almost any means necessary, extra-legal and anti-constitutional or not, are justified to achieve their noble ends. Progressive luminaries at CNN and the New York Times have lectured us that reporters need not be disinterested any more in the age of Trump—or that it might be a crime to shout “lock her up” at a Trump rally. Will those standards apply to coverage of future Democratic presidents? HERO PRIEST SAVED THE CROWN! BREAKING: NOTRE DAME BURNS - SPIRE COLLAPSES!